On Tuesday 15th of January at 13.45 Beverley Campho sadly lost her battle to non Hodgkin’s lymphoma at age 56. She was Loved by many mainly her daughter, grandchildren, mother, father and the rest of her family. Beverley was born and raised in Bristol and had 2 sisters and 3 brothers. She always had good stories to tell her daughter and grandchildren about her childhood memories. 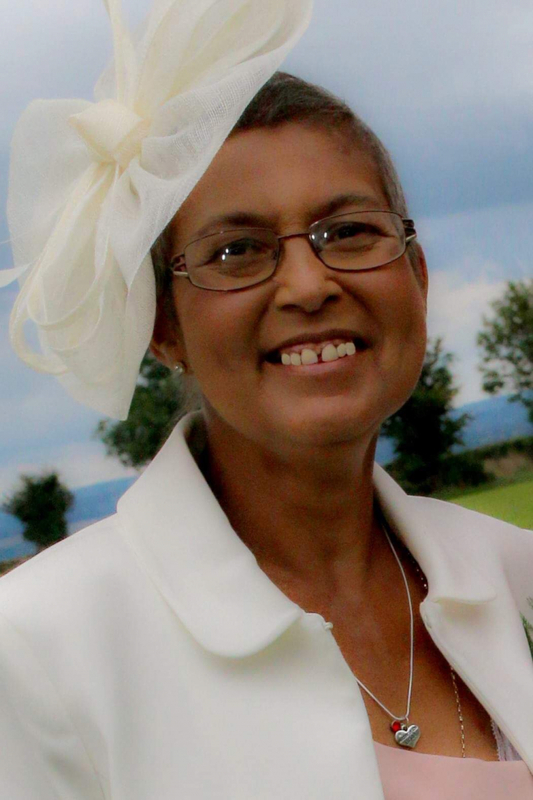 Beverley came from a big family and loved her family life. She had the pleasure of having 14 niece and nephews and great nieces and nephews and even a great great nephew. Throughout her life she worked very hard to support her daughter as a single parent at her local shop for 21 years. Beverley lived with her mother and father throughout her whole life and never spent a moment away from them and is where she raised her daughter. Beverley was known for her little chats on her way to the shops and at her grandchildren’s school. Her big smile, her jokes, and her laugh will be remembered forever by all that had the pleasure of knowing her. Beverley always looked forward to that one holiday a year at Dawlish warren welcome family holiday park with her family. Beverley had made some amazing memories there the past 31 year which her family will hold on to forever. Beverley made many friends also over the years at the welcome park.